(b) be a resident of the District of Columbia or work in the District of Columbia. active member. They do not have the ability to vote, make motions or hold office. 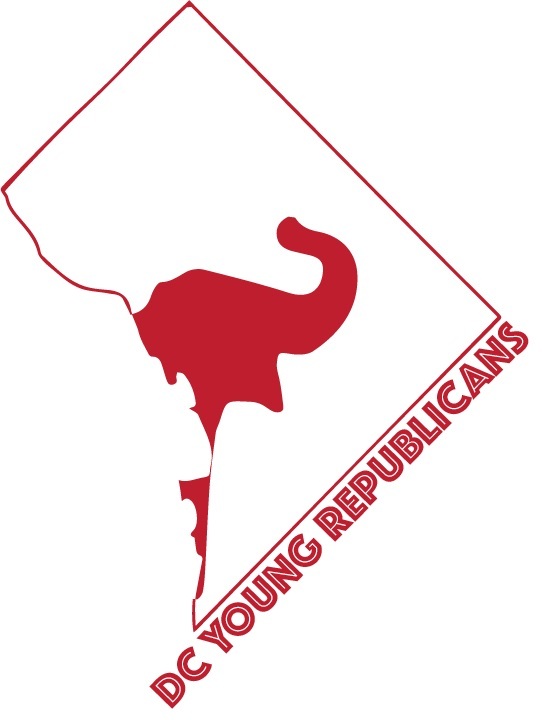 What other conservative or young professional related organizations are you involved in?